General Pest Control - Cockroach Control, Mosquito Control, Bed Bugs Control, Deemak Control, etc. Our services are available for residential as well as for commercial buildings and open areas. 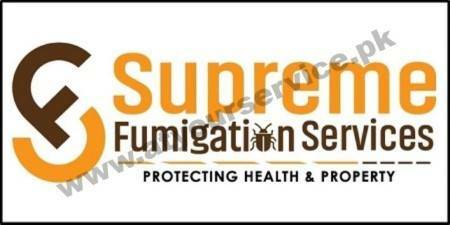 Looking for a free inspection for industrial, commercial or residential fumigation services? Don’t wait any longer. Book a free inspection now at 0300 8221269.